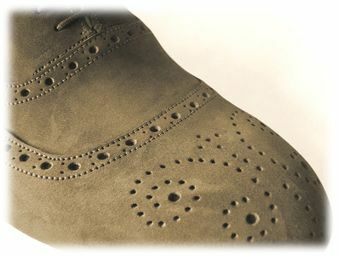 Two tone mary jane with perforation and brogue detail. 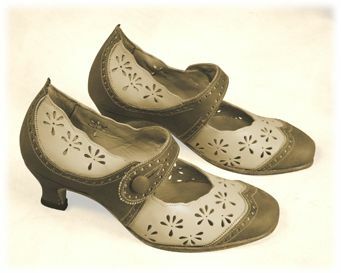 Covered heels and buttons to match. Calf leather and calf lining. Single leather soles with leather stacked heels. 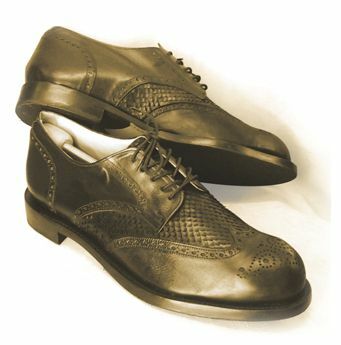 traditional brogue detail is applied to various designs and will entail extra costs. 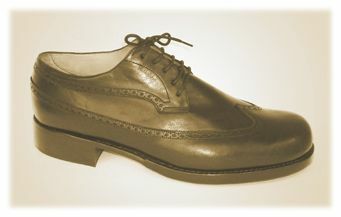 Wholecut brogue in Italian calf with double stitch down leather soles and leather stacked heels. 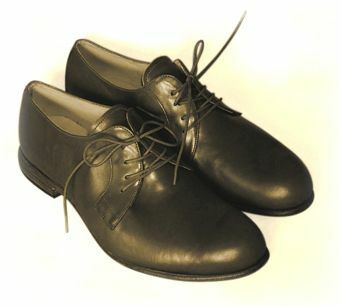 Calf leather and lining, double stitched down leather soles and stacked heels. 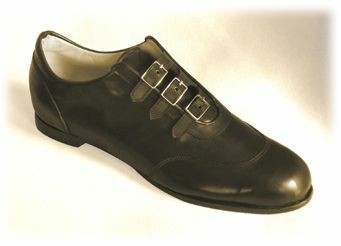 Buckle straps closing on classic toe shape. 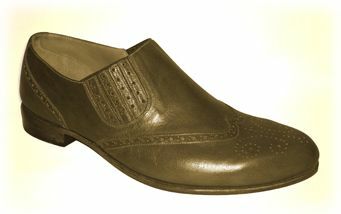 Calf leather with single leather soles and low stacked heels. Calf leather. 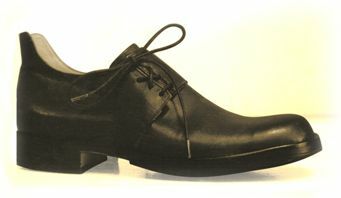 Single leather sole with low stacked heels. 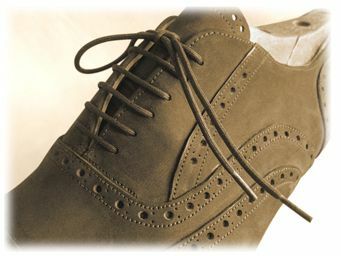 Soft Italian calf leather with full brogue detail. Leather covered elastic sides, calf leather lining. Single leather soles with leather stacked heels. 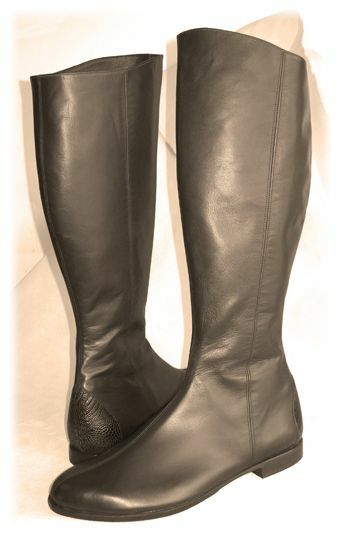 Ostrich shin leather with calf lining. 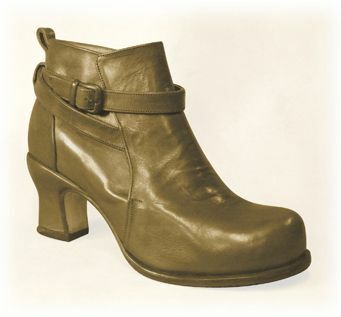 Single leather soles with leather stacked heel. 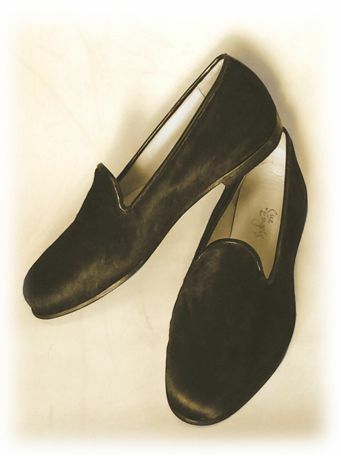 Calf leather with calf lining. Elastic sides. Double leather soles and stacked heels. Calf leather or kid with calf lining. 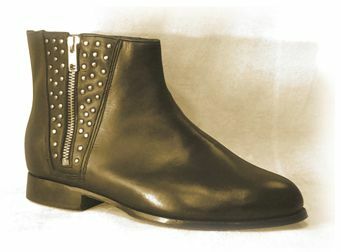 Metal zip and rivets an optional addition. Leather soles with low stacked leather heels. 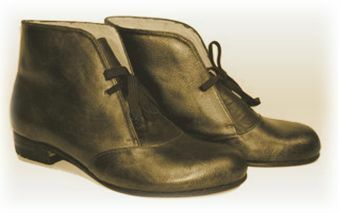 Calf leather with calf lining. Double leather soles and stacked heels. 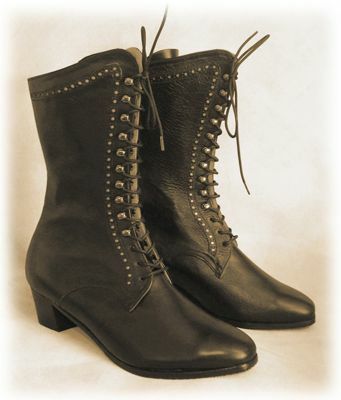 Heavy weight cowhide with large brass buttons and leather lacing. Leather soles with stacked heels. 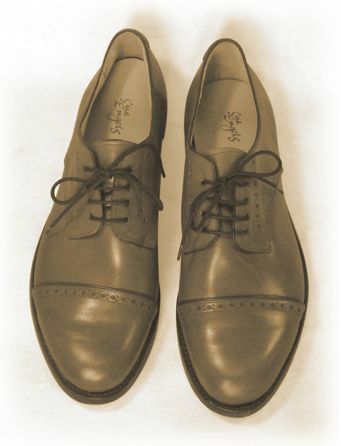 Shoe styles often date back to the classics, the Derby, Blucher and Oxford to mention a few. Variations of such retro works in various shapes and shades, from my portfolio are shown here. 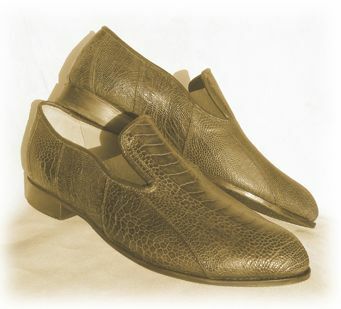 Full ostrich quill leather and calf lining. 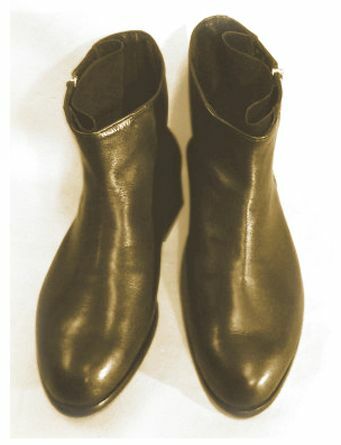 Covered louis heels on leather soles. 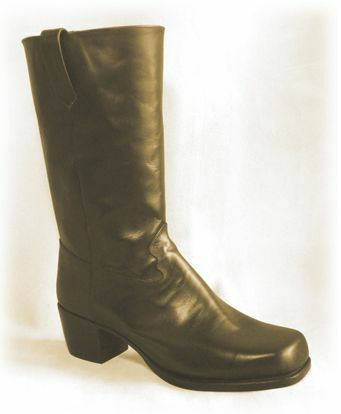 Retro calf leather brogued boot. Double leathersoles and stacked leather heels. 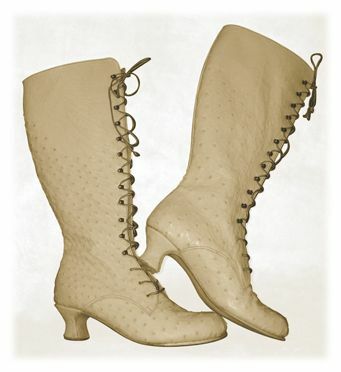 Classic lace up boot, brogue detail with silver highlights, calf lining. 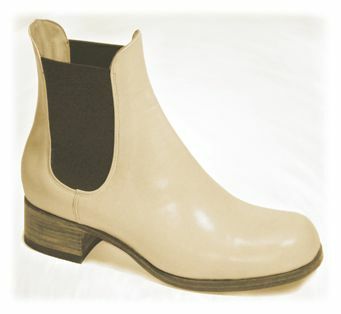 Single leather sole with tapered stacked heel. 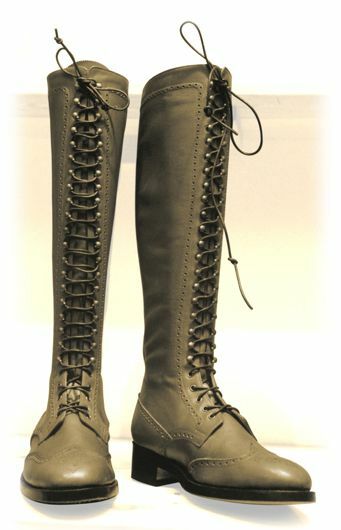 Classic knee high lace up boot in calf leather with full brogue detail and calf lining. 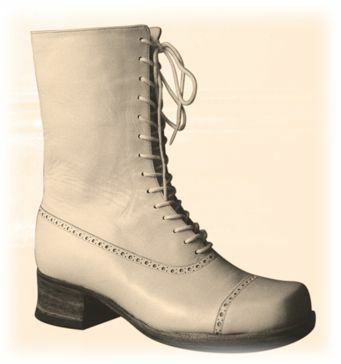 Double stitched down leather sole with stacked heel. 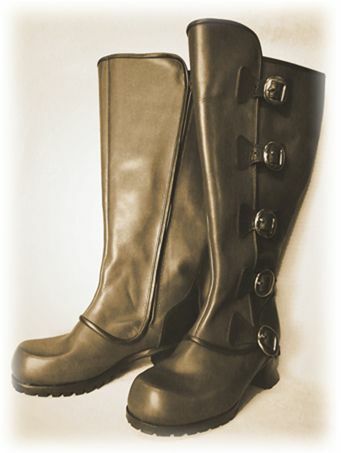 Calf leather and lining with piping and chrome buckle detail. Zip Entry. Chunky leather and rubber soles and stacked heels. 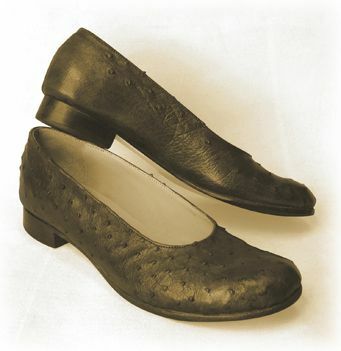 Burnished buffalo calf leather and lining with antiqued buckle detail. 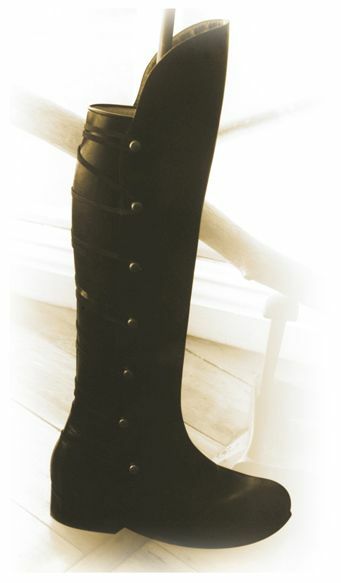 Single leather and rubber soles and sculpted covered louis heel heels. Ostrich detail on calf leather with calf lining. 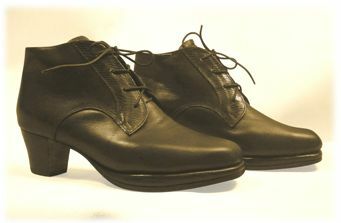 Single leather sole and stacked leather heel. 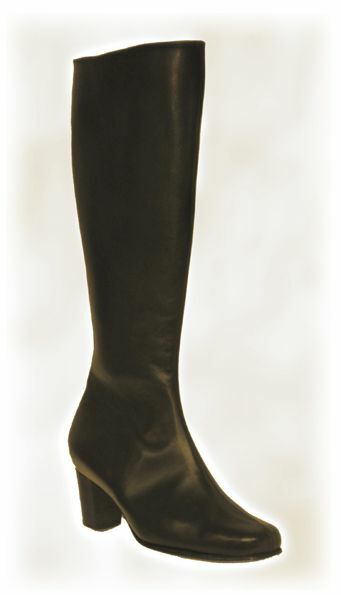 from NZ$ 695 (pony hair) or $560 for calf leathers. Leather soles and low stacked heels. 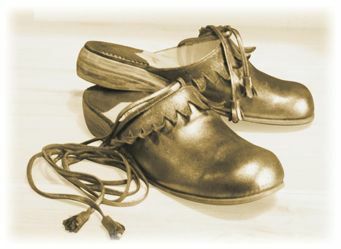 Gold kidskin on classic toe shape. Single leather soles and covered slender heels. 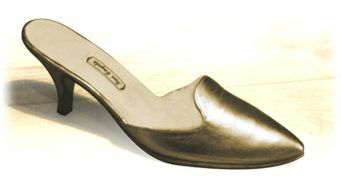 Silver kid leather, calf lining. Single leather soles with wedge stacked heels. 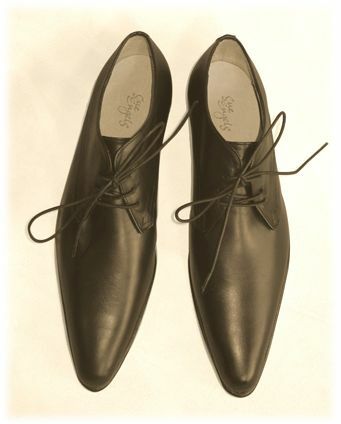 Calf leather with contrasting detail, calf lining. Soft leather soles and tapered covered heels. 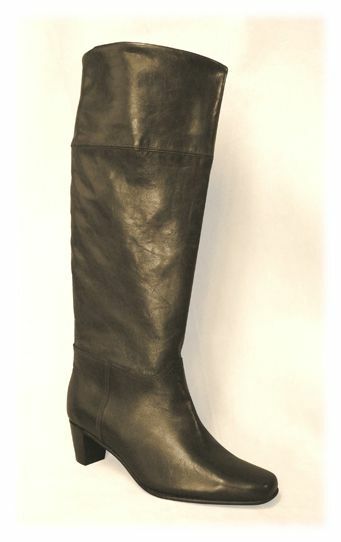 Calf leather with printed leather detail overlay, calf lining. Cushioned platform with leather soles and tapered stacked heels. Very low heels and simple lace. 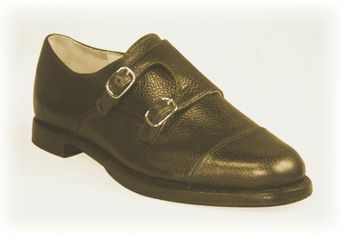 Calf leather or kid with calf lining. Leather soles with tapered stacked leather heels.